All of our English horn reeds are suitable for students or professionals. Black: This English horn reed is a long-scrape reed with ease of response, creamy tone, and excellent pitch throughout the range. 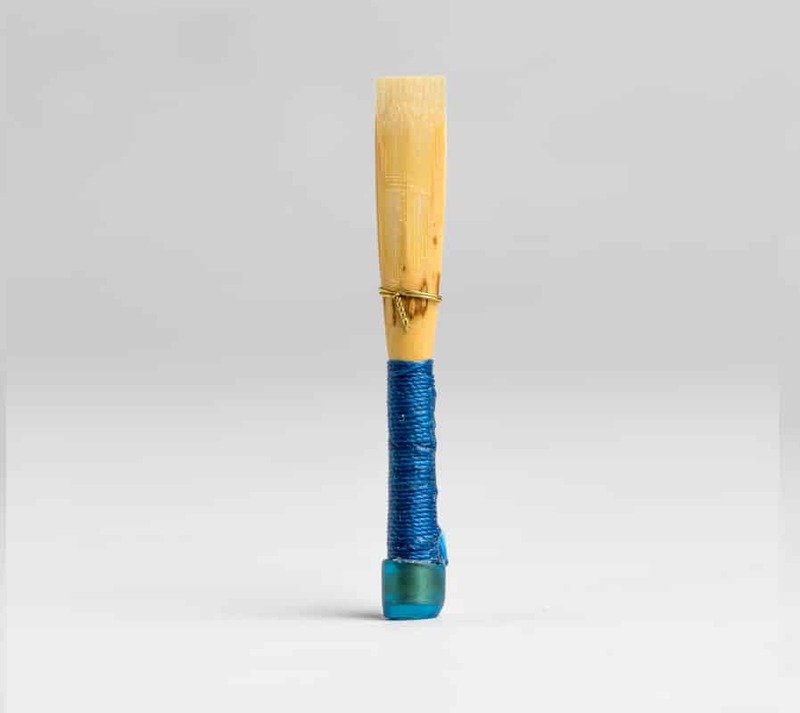 Blue: This English horn reeds offers a complex, rich sound with good flexibility, response, and pitch. Gray: This English horn reed features a strong heart for a powerful yet velvety sound with excellent tone projection and stable intonation.